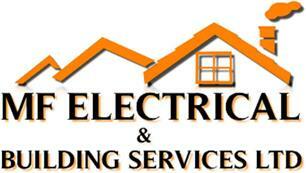 MF Electrical & Building Services Ltd - Bathrooms, Builder, Kitchens based in Portsmouth, Hampshire. Plastering , brickwork, plumbing, roofing, electrical, decorating, carpentry, laminate flooring, tiling, kitchen fitting, concrete printing and upvc Windows/doors etc. We also carry out full house refurbs and extensions/loft conversions etc. We currently look after a number of private rented properties for landlords and ongoing maintenance for high street rental agencies. The advantage of using me is you get the personal touch and I have low overheads and this reflects in my prices!! No matter how small a job I will fit you in.